We are a friendly, family-run business offering space, tranquility, security and tastefully decorated private accommodation just minutes from the heart of Bedford. Bedford Town Centre is home to an array of popular stores including Debenhams, Beales, M&S, Laura Ashley, River Island, Boots, Top Shop, Primark, New Look and more. For great deals on designer brands visit TK Maxx in the Harpur Centre, or their sister-store in the Interchange Retail Park. 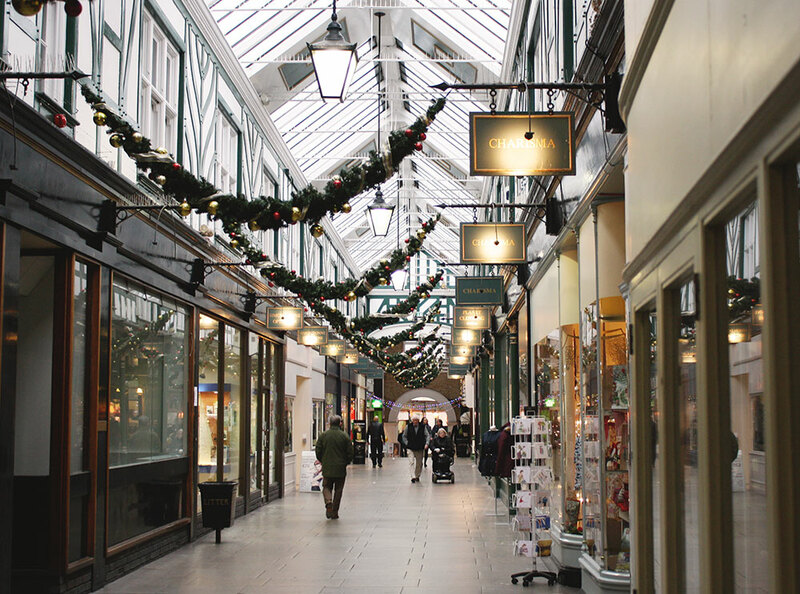 The historic Church Arcade is packed full of independent shops offering everything from designer clothing to kitchen equipment. Be sure to check out Kitchenalia, Pumpernickel, Boutique Planet, Hanworth Interiors, Blossom Lingerie, Planet Clothing and Walberry’s Shoe Shop. Castle Lane/Ram Yard – here you’ll find an electic collection of independent shops including designer furniture store Design Twenty, burlesque boutique Lady K’s, and men’s Italian clothing and accessories store Conte di Savoia.